Former NFL quarterback Tony Romo may have won 2018’s American Century Celebrity Golf Championship, but Stephen Curry took home first place — and raised $5,000 for charity — at the event’s 11th annual Korbel Spray-Off. Curry was in the giving mood outside of the Korbel Spray-Off, too. 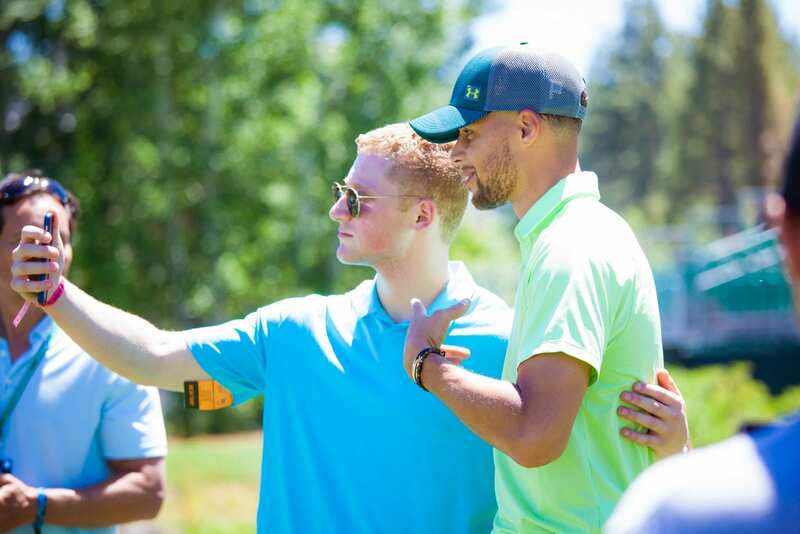 Just over a month removed from spraying plenty of other champagne at his latest Warriors parade, the former MVP invited a fan to be his caddie at the ACC tourney. During a Wednesday practice round, a boy called out to Curry, offering to carry his bag. The latter then asked the fan to be his caddie for the remainder of the tournament. Father to a newborn son, Curry has long been one of sports’ most proactive voices for charity and his Christian faith that inspires it. 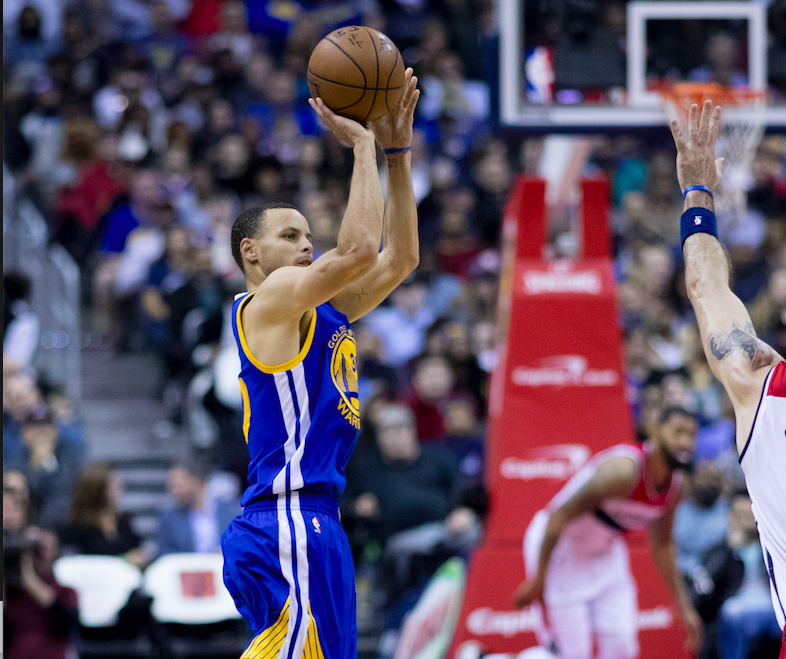 Known to rock Bible verses in the NBA Finals and redirect credit for his celebrity status to God, he worked with the Curry Family Foundation in December 2017 to serve more than 400 Bay Area families.